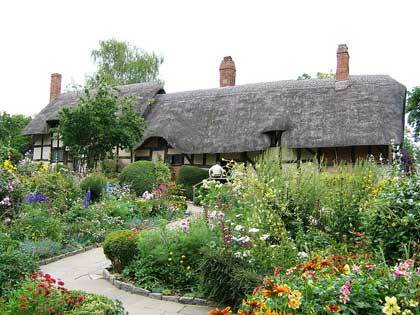 Gardens of England will offer an armchair tour of leading gardens in Britain. English gardens offer much to the historical basis of American landscape design, and Frederick Law Olmsted was greatly influenced by many of that country’s leading designers. Karla Lynch is a landscape architect and horticulturist who has led many garden tours in England, Italy and Holland. Lynch, a favorite lecturer at previous FREDs, has been a designer/instructor with The Morton Arboretum for 20 years.